Chinese Joss paper offerings is a symbol in traditional culture, which need to be converted through burning. It is believed that ancestors and figures in other world can receive our message through the flame and smoke. Chinese Joss paper offerings has various meaning in traditional culture. However, younger generation has little interest toward this traditional craft, and thus it is one of the craft that might be lost in near future. 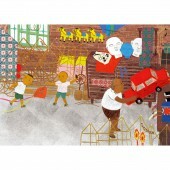 This picture book hope to enhance younger generation’s understanding of the endangered traditional craft. Joss paper offerings used bamboo as the structure and then decorate with paper with different kinds of paper. It is believed that dead people can live better or continue their life in the dead world by burning the Joss paper offerings.The child’s grandfather in this story is a Joss paper offerings maker. 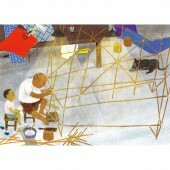 His workshop is full of tools, bamboos, glue and paper. He made a paper house offerings for his friend that pass away. He also made one for himself. Shu-Man usd these colorful and different kind of paper to create this book’s atmosphere. Sketches and Drawing and Colouring by Photoshop. The project started in July 2015 and Finished in January 2016. published in March 2016. Joss paper offerings needs further research, thus it need lot of time to find literatures, interviews and field research. The traditional culture of art and its atmosphere by illustrations performance, and lead the reader to feel the culture of moving emotions. Baba culture hope to add a little more humane care in the book , a little more in the affection, to cultivate children respect the inclusive heart, feel the beauty of life and art. 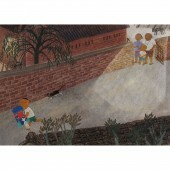 Paper House Children's Book Illustrations by Shu Man Wang is a Nominee in Graphics and Visual Communication Design Category. 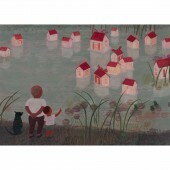 · The profile and other works by Shu Man Wang is also kept secret. This information will also be available later. Paper House Children's Book Illustrations by Shu Man Wang is Winner in Graphics and Visual Communication Design Category, 2017 - 2018. · Press Members: Login or Register to request an exclusive interview with Shu Man Wang. · Click here to view the profile and other works by Shu Man Wang. Did you like Shu Man Wang's Graphic Design? 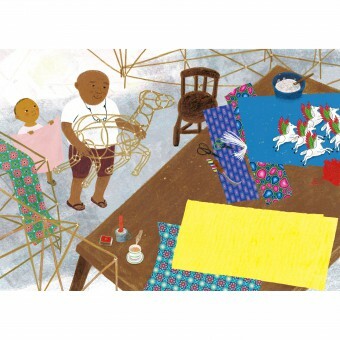 Did you like Paper House Children's Book Illustrations? Help us create a global awareness for good graphic design worldwide. 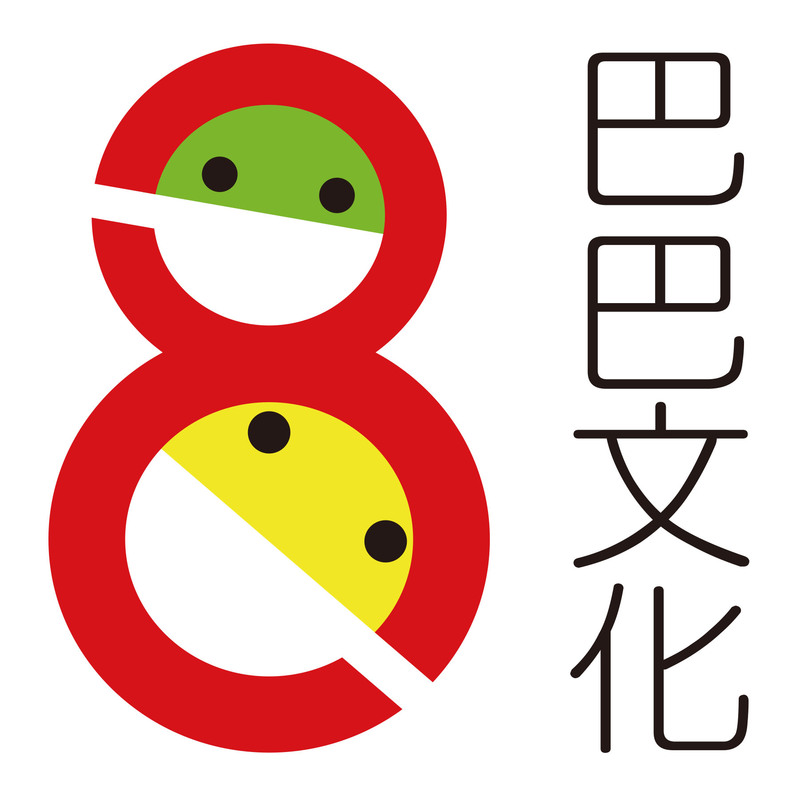 Show your support for Shu Man Wang, the creator of great graphic design by gifting them a nomination ticket so that we could promote more of their great graphic designs.